This year, we're serving a whopping 35 students at Spotswood Elementary School through our Love Packs ministry. Help us spread some love! 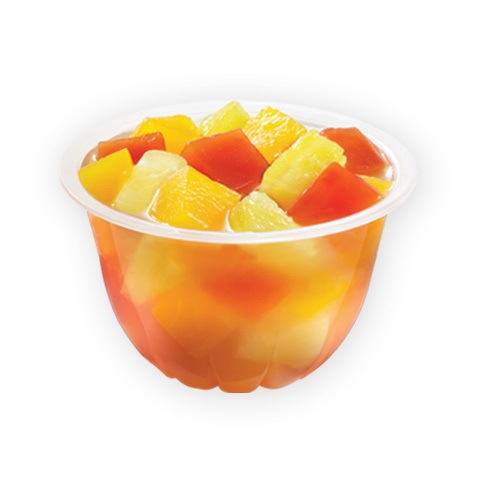 Please bring individually packaged fruit cups to worship on Sunday.